Often referred to as the poor man’s asparagus because of its mild flavour, the leek belongs to the same family as onion and garlic. 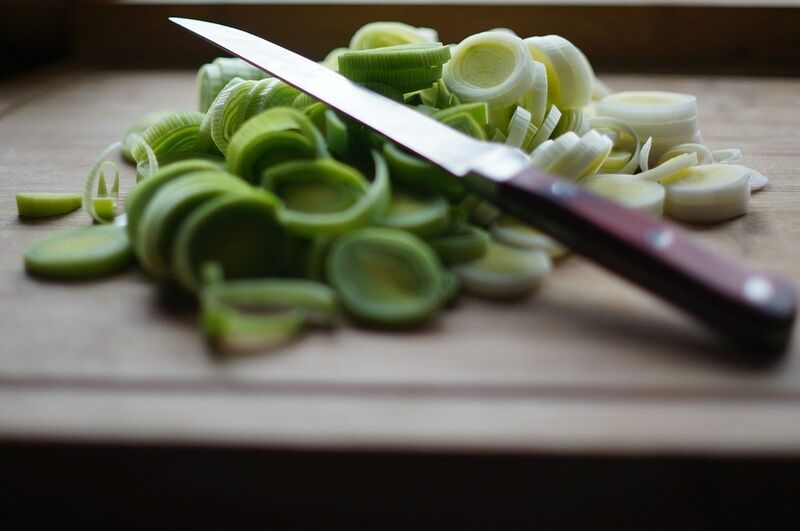 It has been around for a very long time and it’s a known fact that it was the favourite vegetable of Roman Emperor Nero, who used to eat leeks regularly to keep his vocal cords in good shape. Although present in all European cultures, the leek became the national symbol of Wales, following a memorable battle during which all the Welsh soldiers wore a leek on their helmets to identify themselves. This vegetable is rich in vitamins, minerals and fibres, contains very few calories and is also a proven diuretic. I recommend it to you in the form of a gratin (Cheese-topped leeks). Originally published in the Journal de Montréal on October 13, 2007.